Comtrol offers a complete line of DeviceMaster accessories to support our communications and networking product families. 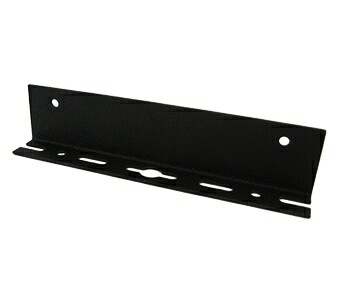 For our DeviceMaster Accessories we provice a rack mount shelf. Contact Comtrol sales support for product information and ordering.